With rising inventory, tons of new competition, and Uber/Lift shrinking the city, Mission Hill may have hit its peak. 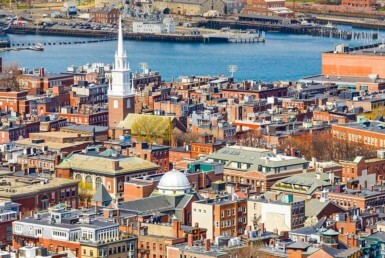 For over a decade, this small sub-city of Boston has seen rising rents, higher and higher demand, and all the spoils of a shiny new car. In 2003, my first year in Real Estate, I remember renting a 10 bedroom apartment for $6300 per month. That’s $630 a bedroom. The last 15 years have brought increases of about 100%. In 2018, rents hit an all-time high in the area of roughly $1200 per bedroom. Landlords and management companies had basically struck oil. 2019 though is a different story. It’s now mid-April and there is a ton of inventory left in Mission Hill for September 1st. I have my theories on why and they might just be worth sharing. For one, Fort Hill has become increasingly popular among students and young professionals. The area just outside of Mission Hill and bordering Dudley Square has become the new, well Mission Hill. Students have been flocking there for over 5 years now. A huge part of the reason why is cost. The average bedroom in Fort Hill is about $900. Add the fact that much of Fort Hill is new construction, that price per bedroom gets you newer appliances, newer floors, windows, and many other possible amenities like laundry in unit, and more spacious apartments. Couple that with Uber/Lyft becoming the most popular downloaded app since Bank of America in 2012, students can get from a point in Fort Hill to a point near school with a private chauffer in minutes. Blue Bike has also become main stream. Students can rent a bike for as little as $2. The icing on the cake, landlords in Fort Hill are just more flexible. Much like the feeling a boyfriend gets after 10 years in a relationship with no push to get married, landlords in Mission Hill have gotten comfortable. Comfortable increasing rents year over year, not renovating, not adapting, and certainly not being flexible to a changing dynamic. 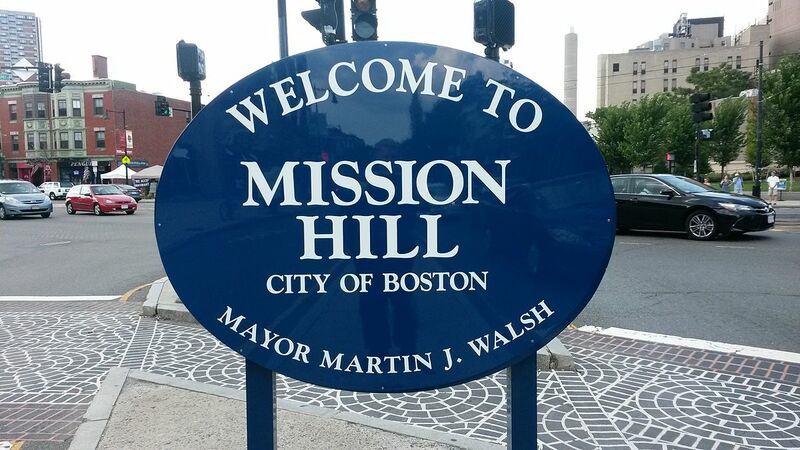 2019 brought many obstacles to landlords in Mission Hill including a new dorm by Northeastern, a new year government shut down, and competition from a new foe. Students have more options now and it’s time Mission Hill got with the program. If 2019 isn’t a message heard around the area, it should be. Students are taking a stand and it’s not pretty.